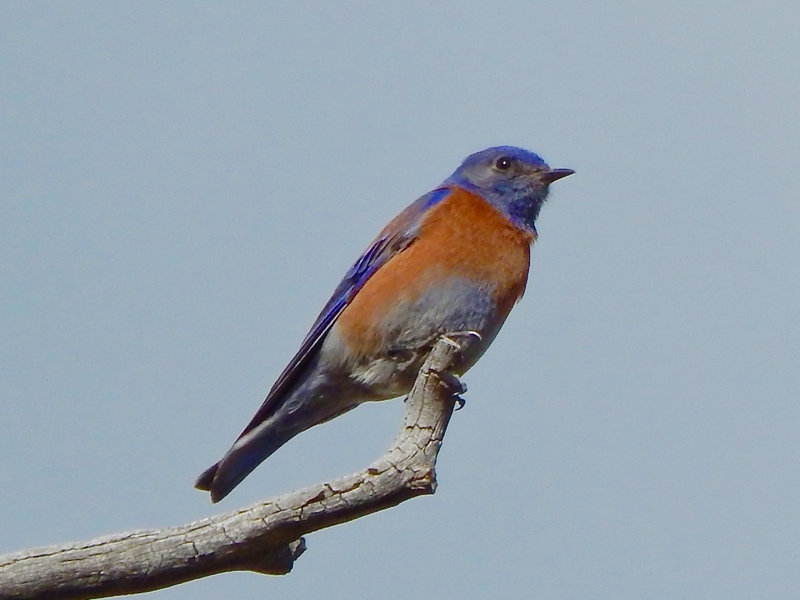 The annual return of mountain bluebirds to Noble Meadow is a sure sign of spring. This year though, curious newcomers have burst onto the scene. 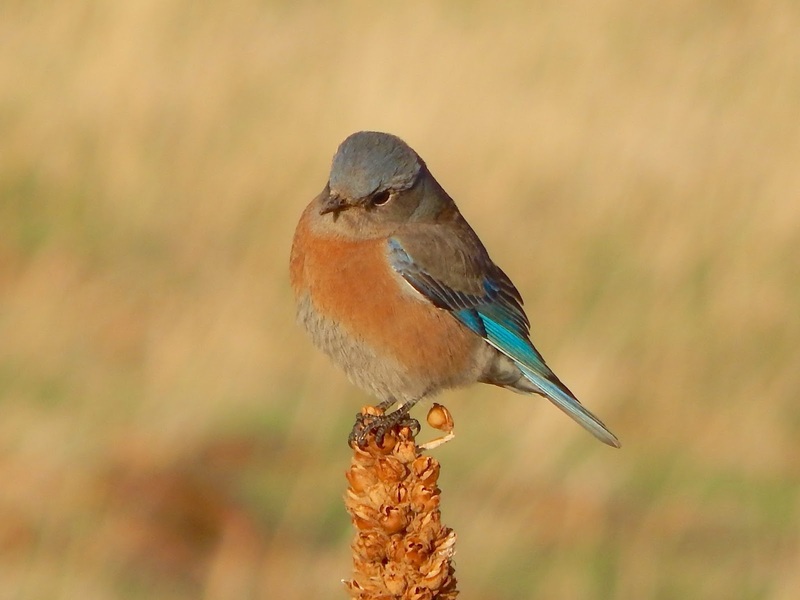 Western bluebirds can now be observed foraging in the splendid field. Hopefully, this stubborn pair of creatures can set aside their age-old differences and find enough space to coexist up here. The longstanding feud between these beautiful birds is based on territory, temperament and fire. 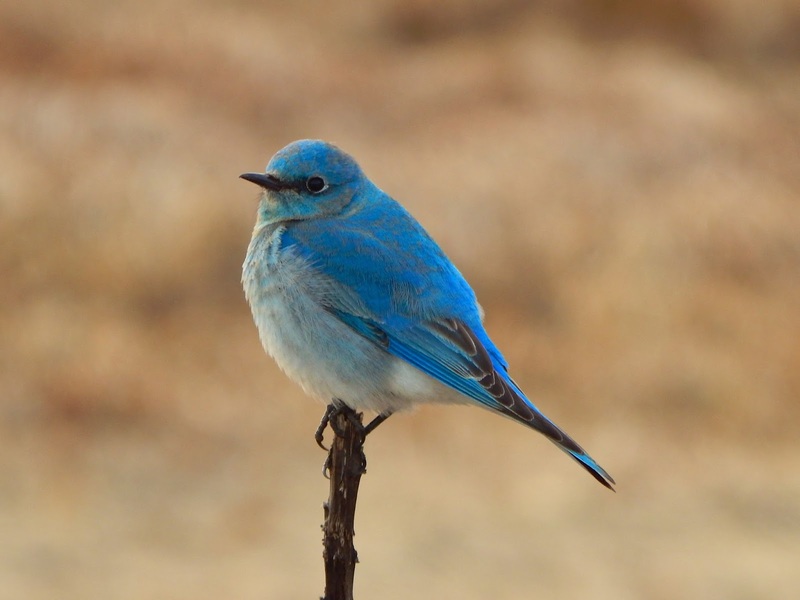 After years of intense study, biologists may have discovered a behavioral difference that seems to give the western bluebird an advantage over the mountain bluebird when it comes to this geographical dispute. 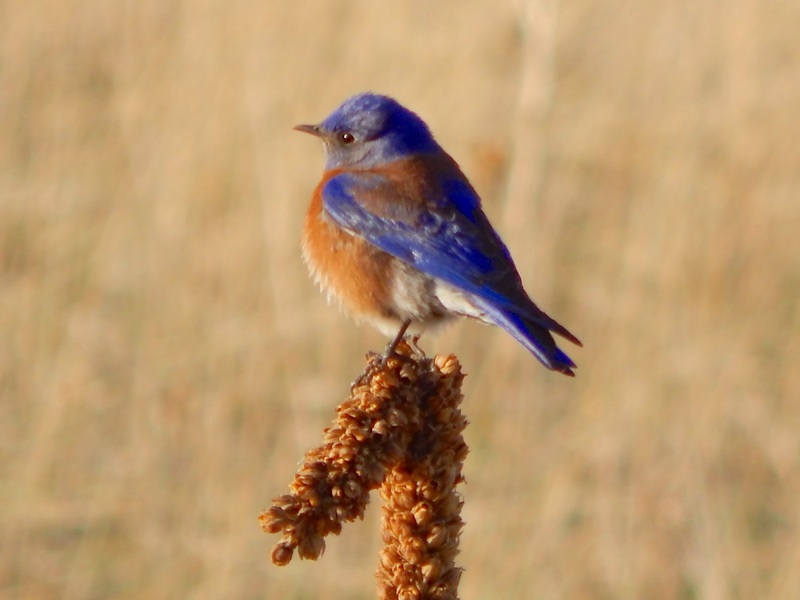 Western bluebirds are facultative cooperative breeders. Meaning, some adult offspring postpone breeding for a year or two to help their parents raise nestlings. A young, male western bluebird has two life choices. He can stay at home and care for siblings in exchange for a small piece of family property or he can strike out on his own in search of new land. In general, the bold explorers are aggressive and independent while the timid homebodies are peaceful and nurturing. 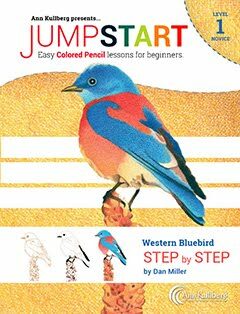 The more assertive westerns will outcompete mountain bluebirds and displace them from prime habitat. 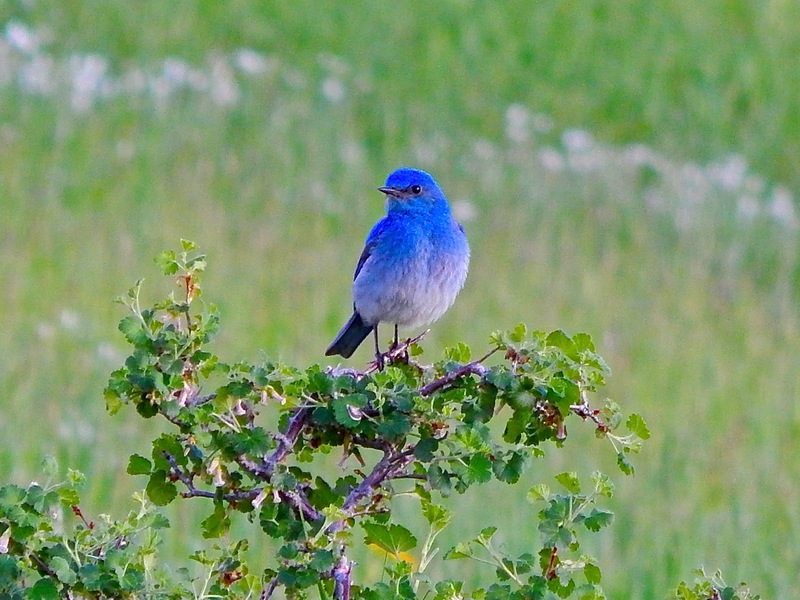 The passive type of western bluebird soon follows and creates a more stable, permanent population. Historically, the fascinating relationship between these two species has always been complicated. For thousands of years natural wildfires used to cleanse the valley forests. Woodpeckers were first to colonize these burn areas and create cavities in the dead and decaying trees. Mountain bluebirds arrived next and happily inhabited these ready-made nest sites. Later, the feisty western bluebirds would gradually appear and within 20 years completely drive out the mountain bluebirds. 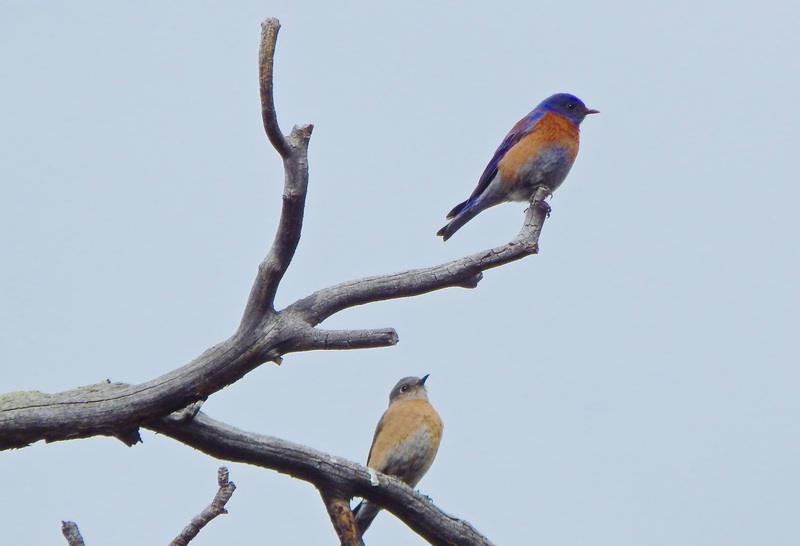 Able to survive in a harsh environment where the westerns cannot, the mountain bluebirds retreated to the high country and waited for the next lowland fire to re-set the process and start over. This rhythmic tug-of-war went on for generations. 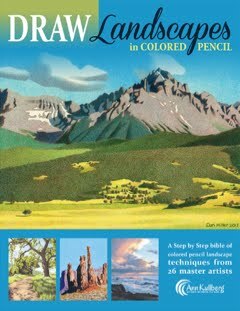 A hundred years ago, humans began to drastically reshape the western landscape. Fires were suppressed and lush valleys were logged and cleared for agricultural use. As a result, fragile bluebird habitat was destroyed forever. 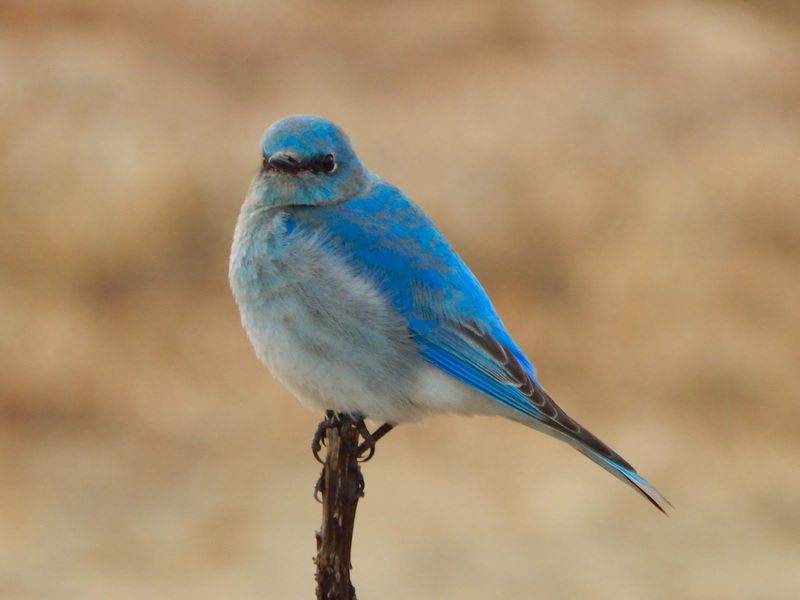 Western bluebirds virtually disappeared and a few, adaptable mountain bluebirds fled for the hills. The birds became critically endangered. Devised by conservationists, ranchers and birders, a desperate plan to save the beleaguered birds featured trails of man-made nest boxes that were placed 100 to 300 yards apart. The miraculous effort was an immediate success as mountain bluebirds came flocking back to inhabit the shiny, new structures. Just like before, western bluebirds slowly showed up and eventually expelled the mountain bluebirds. The nest box campaign undoubtedly saved the birds but it may have also created an unintended effect. 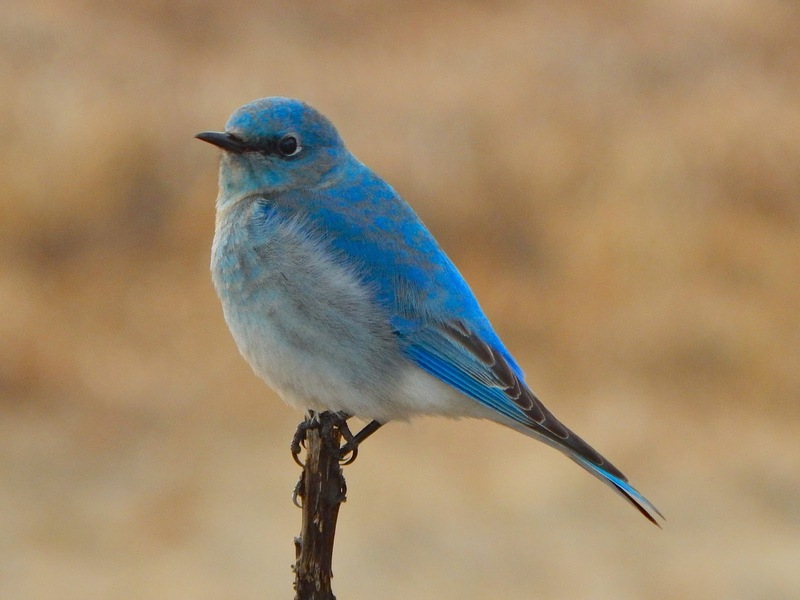 The western bluebirds have established an enduring, low-elevation home and with no fires to reset the landscape, mountain bluebirds have no chance at winning back that life zone. 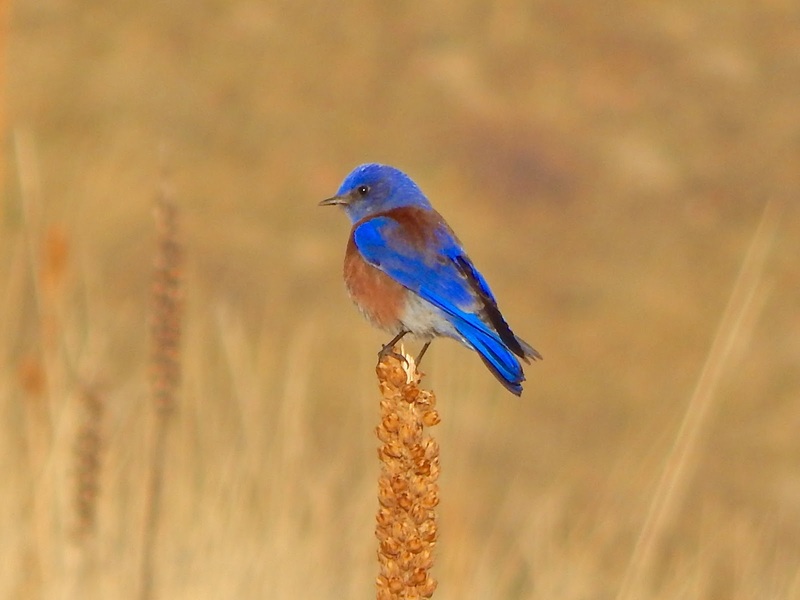 Currently, the westerns tend to dominate the lower meadows and fields so most mountain bluebirds will be restricted to higher elevations, a place where the westerns have been unable to expand. This is because the negligent explorers don’t support nesting females during incubation and birth. As a result, western nestlings are often unable to survive late-spring snowstorms. It appears as though these two species will be permanently segregated with some instances of overlap occurring at the middle elevations. This delicate balance of give and take is just another example of the ever-evolving relationship on earth between nature and man. I don’t know what’s going to happen next at Noble Meadow but with camera in hand, rest assured that I’ll be keeping an eye on the situation. I enjoy the sight and sound of both of these lovely, little birds so if all goes well, I will continue to luckily see their splashes of brilliant color in our ochre meadows.